5 Year Warranty available on all new installs! WE KEEP YOUR DRINKING WATER SAFE! Order a Backflow Test NOW and save $5! 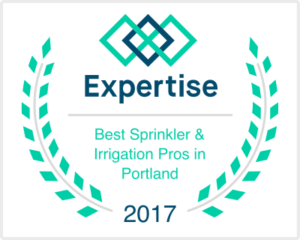 We are the irrigation repair experts in the greater Portland area! 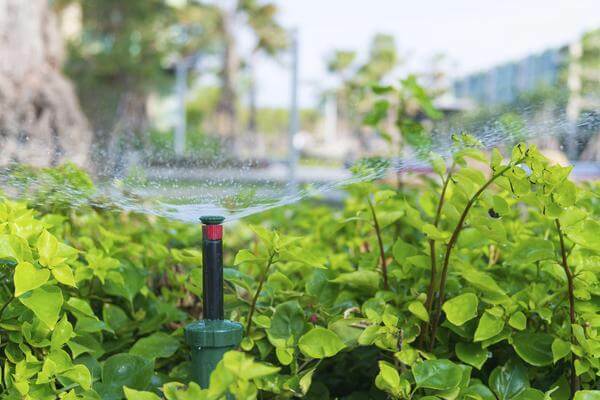 Why Flowcheck for your backflow and irrigation needs? servicing the Hillsboro and Portland metro area. Why wait? Buy your backflow test now. Irrigation system acting up? Get a quote now. 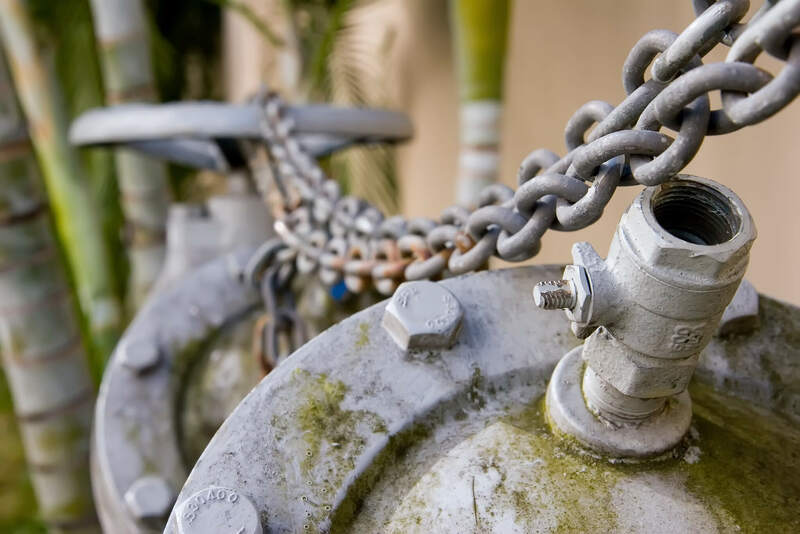 Have You Received a Backflow Testing Notice? 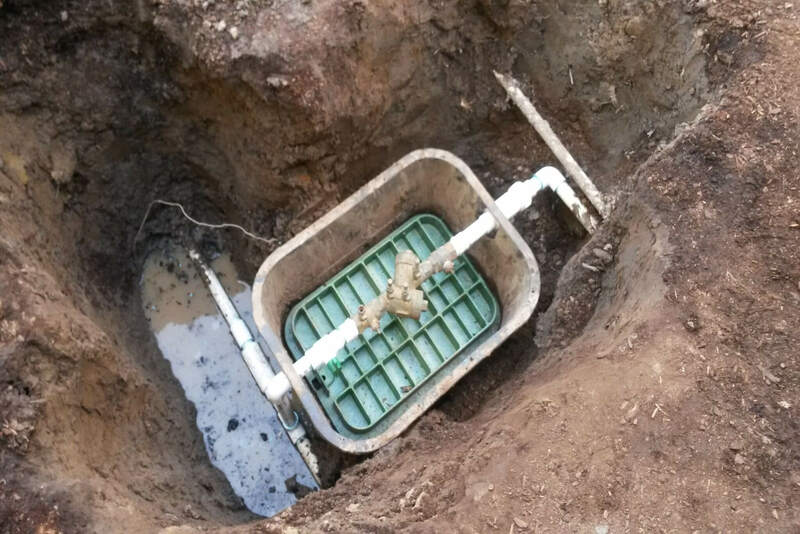 We are licensed Backflow Testing Experts, Ready To Help You Now! 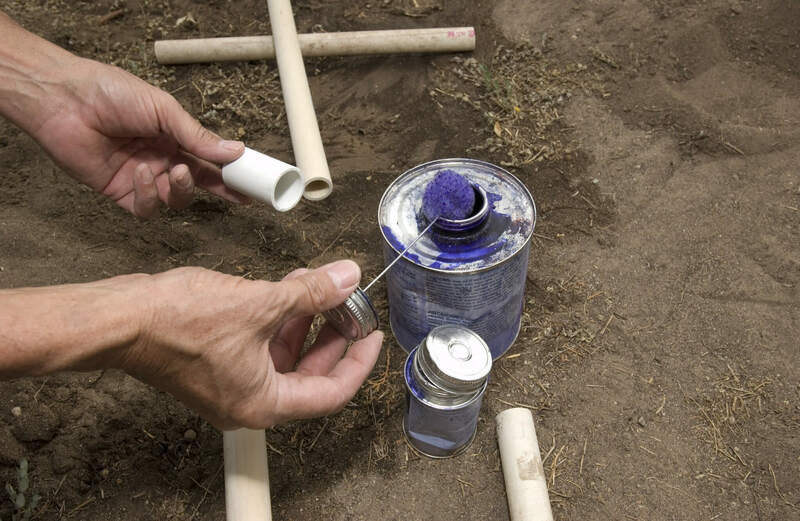 Step 2: Order a backflow test over the phone or online here. Step 3: We help you with the paperwork and make sure you’re in compliance. Based in Hillsboro, Oregon, we are the backflow & irrigation experts in the greater Portland-metro region. 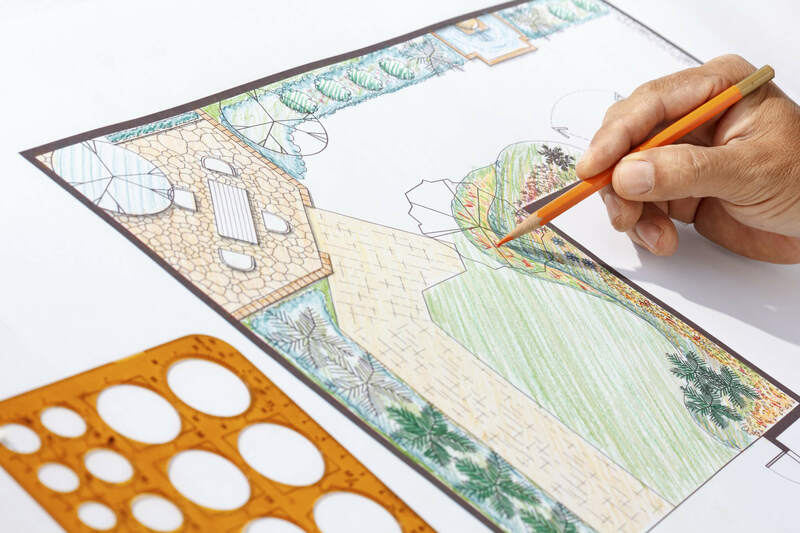 We offer superior service and hassle-free online scheduling and payments. Extremely happy with the service. Very easy to set up appointment online, received email confirmation test was completed along with copy of results for our records and they send copy to the city. Highly recommend! Great, fast job. I called, text information and within the week it was done. And at a fair price. I will see you next year. Thanks. Rob does an outstanding job and is very knowledgeable. He takes the time to explain how the system works. I highly recommend him. I dropped the ball on my date for testing and Rob took care of me with fast efficient service! Highly recommend someone who turns up Sunday for the same price to help me!